The outcome of the European elections could influence whether Poland continues down an illiberal path in general elections in the autumn, or contemplates a political reset. Developments on the domestic front are then bound to feed back into the European debate. In Cyprus, the Euro Group’s toxic bank bail-in of 2013 completely destroyed public trust in European institutions. But after a three-year economic adjustment programme concluded with some success in 2016, there may be greater engagement in this year’s European elections than in 2014. Finally, almost three years of Brexit tailwind have probably made Ireland more pro-European than ever before. 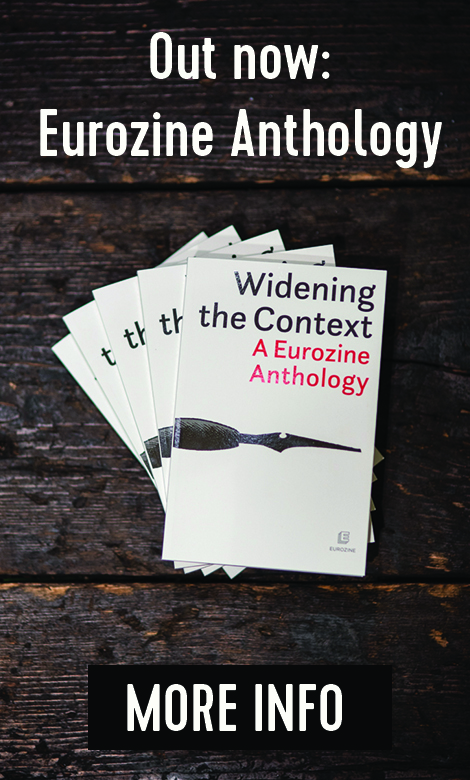 Bucking wider European trends, there is no rightwing nationalist populism or far right on the horizon. But could the balance between the major liberal-conservative parties and the Left start to shift in May? Poland: Approaching a fork in the illiberal path? 2019 is a critical year for Polish democracy, with a new national parliament to be elected no more than five months after the European elections. The latter will therefore be a significant test for the ruling Law and Justice (PiS) party, which has seen its support slip slightly since the beginning of the year. Led by Jarosław Kaczyński, PiS understands that if it does not top the polls in May, then it will face an uphill battle in the autumn. Bearing this in mind, PiS announced a series of new social programmes only two months prior to the EP election, aimed at drumming up support among its electorate. The effort has five new focus points, now referred to as ‘Kaczyński’s Five’: financial support for families, pensioners and young professionals; middle class tax cuts; and cheaper public transport. PiS has also announced that their lead candidates for the European election are to include leading politicians and ministers from the present government, including former prime minister Beata Szydło, the current minister of education and the current minister of interior. The campaign clearly has a distinctly domestic framework. Meanwhile, little is said about Europe beyond the catchphrase ‘Poland is the Heart of Europe’. To challenge PiS in May, a so-called the ‘European Coalition’ has been created. 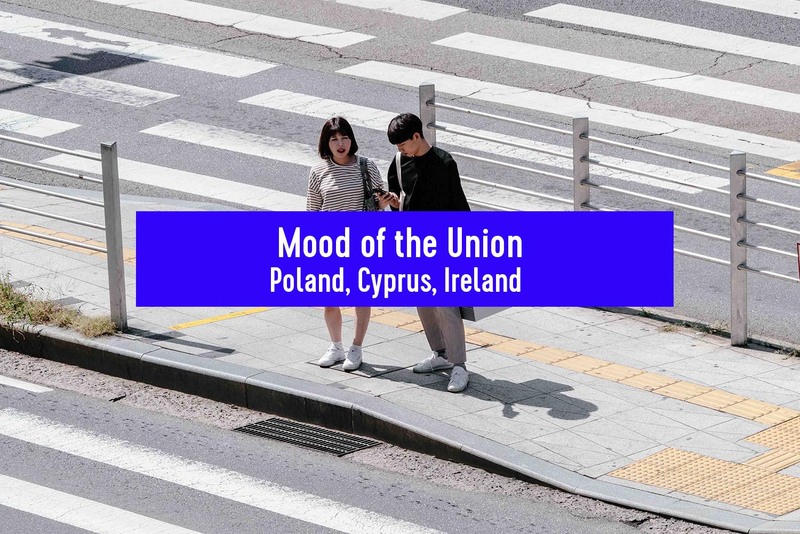 It brings together the centre-right and centre-left opposition parties, led by Civic Platform, the Polish People’s Party, the Democratic Left Alliance, the Modern Party and the Green Party. The coalition has not yet officially presented its list of candidates but it has announced plans to head up the list with some well-known figures. These include former presidents and prime ministers such as Włodzimierz Cimoszewicz, Leszek Miller, Ewa Kopacz and Bronisław Komorowski. Recent polling data suggest that the European Coalition has a chance of winning the lion’s share of the vote, which would deal a significant blow to PiS. In addition, a new political force has emerged by the name of Wiosna (Spring), led by a former mayor of the city of Słupsk, Robert Biedroń. Wiosna is more oriented toward the Left of the political spectrum and is pro-European. The party has announced that it will not join the European Coalition, thus attracting the interest of Polish voters looking for a new political approach. Current polling data forecast that Wiosna could take around 10 percent of the vote in May. A strong showing would provide the party with the momentum to become a serious challenger in the Polish general election. For all the political forces at play, the degree to which the electorate can be mobilized will be the decisive factor in the EP elections. All major contestants are topping their list with high profile names, as the stakes are very high – probably the highest since Poland joined the European Union in 2004. The last two EP elections had a turnout of around 24 percent, well below the EU average of nearly 43 percent. However, considering the domestic tone in these elections, we should expect a much higher turnout this time around. There has been very little debate so far about the current state of the EU, how to improve European structures and policies, or what the role of Brussels should be in the future. Despite the fact that PiS already cooperates with other eurosceptic parties across Europe, we should not expect there to be much debate about how a PiS victory could affect EU policies more broadly. The latest media debates have focussed heavily on issues such as LGBT+ rights and education. But though these campaigns scarcely touch upon European issues, the result of both of sets of elections in Poland will certainly have a far-reaching effect on the future of Europe. If PiS wins both and maintains its majority, the party will feel emboldened to continue its accumulation of power and take Poland further down the illiberal path – promising further clashes with Brussels. Should the opposition prevail, it remains to be seen whether new pro-EU policies will follow, or if this can reset Polish politics to overcome the legal havoc created during the last four years. The wild card is the new Wiosna party, as it is still unclear how this unknown entity will poll and what it might do with any mandate it receives to reshape the Polish political scene. Discussions on the upcoming European elections in Cyprus are already in full flow, although the key European challenges scarcely feature. The focus is on domestic issues instead, such as the legacy of the economic crisis, namely the huge problem of private debt and non-performing loans. Another hotly debated topic is the lack of structural reforms in healthcare. There is no political consensus about how these topics interconnect with European Union policies either. The island has been divided between the north (under Turkish rule) and the south (under Greek rule) for 45 years, and the prolonged stalemate in the negotiations on the Cyprus question has caused a great increase in nationalism. The last UN-led effort ended with the failure of the Annan Plan in 2004 and the rise of ultranationalists. 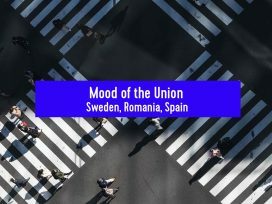 The European Union actively supported the UN proposals, but the lack of political will on the island state has forced the European Commission to keep its distance. Other largely domestic issues dominating European election discussions include reports of extensive corruption in the banking sector, the lack of transparency around ‘golden passports’ (awarding citizenship to big investors) and the state of meritocracy in the country. These conditions seemed to have favoured the steady rise of the far Right so much that they are now predicted to win one of Cyprus’s six seats in the European Parliament for the first time. The electorate is more willing to participate in the elections this year than it was in 2014. 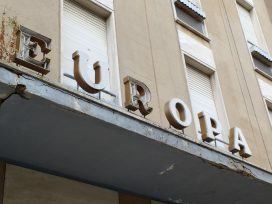 By the time of the last European elections, trust in national and EU institutions had shrunk to an all-time low in 2013, following the tough stance of the Euro Group in Cyprus’s bail-in. A three-year economic adjustment programme ensued, ending in March 2016. Since then, Cyprus’s economy has experienced significant improvement, steady growth rates (of 3 percent or more) and a reduction in unemployment to 8 percent. This has partially restored the electorate’s confidence in EU institutions, at least in comparison to national institutions. Meanwhile, national political parties seem to be taking the flak. The record rates of abstention in the 2014 European elections (66 percent) are therefore expected to decrease this time round. 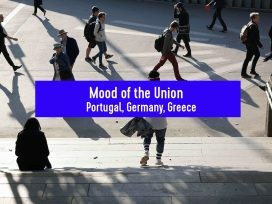 A clear majority (60 percent) recognizes the benefits of Cyprus joining the EU and its participation in the eurozone1. 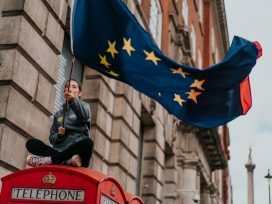 Ireland: Increasingly pro-European, but how liberal? 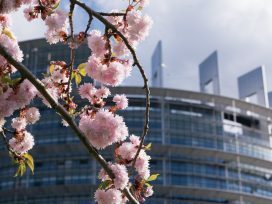 The European election is being held on the same day as local elections and both contests will be watched by political pundits principally for what they reveal about the strength of the parties going into the next general election, expected later this year or early in 2020. Campaigns tend to be run according to personal and (national) party affiliation; there is little discussion of European issues but candidates may well be assessed by the electorate, particularly in rural constituencies, on their perceived competence and ability to ‘deliver’. Ireland currently has eleven European Parliament seats. Of these, the European United Left/Nordic Green Left (GUE/NGL) hold four, as do the conservative European People’s Party (EPP) group. 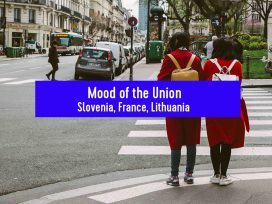 The remainder are held by the Progressive Alliance of Socialists and Democrats, the Alliance of Liberals and Democrats for Europe (ALDE) and the European Conservatives and Reformists, each with one a piece. But 13 seats could be available this May, depending on the outcome of Brexit. 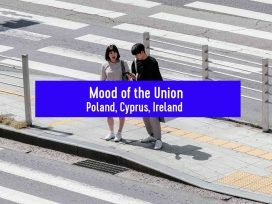 Ireland is now unusual in Europe in having no nationalist, populist, far-right or eurosceptic party. Sinn Féin (GUE/NGL) did originally subscribe to a leftish euroscepticism but has largely retreated from this position. Brexit, and the threat of the possible return of a ‘hard border’ on the island, are matters of concern to everyone. But Brexit is unlikely to be a campaign issue as there is no real division of opinion on it. A press campaign for ‘Irexit’ launched immediately after the UK referendum decision in 2016 failed to garner any public support whatsoever. The political effect in Ireland of almost three years of Brexit news has probably been to make the country more pro-European. There is still the possibility of a challenge from outside the main parties, as Ireland has a strong tradition of ‘independent’ candidates, but the main media interest in the European elections is likely to be whether the second-largest national party (Fianna Fáil/ALDE) can improve its position relative to the largest (Fine Gael/EPP) and to Sinn Féin.